Those well established, prestigious, international wine competitions are first class at revealing the stars being created by the great and the good of the wine world. However, the People’s Choice wine awards – now in their second year – add another dimension. Initial selections are made by representatives from the wine drinking community at its widest – folk who enjoy a glass or two of wine but never consider themselves to be experts. Their selections go through to a second round where more well known wine trade figures add their verdict. Because wines selected “by the people that regularly drink them, for the people that regularly drink them” fits so well with MidWeek Wines, I have been a keen supporter of this competition from the outset and sponsor one of their awards – for the Best Supermarket. Finalists for the wine awards themselves were announced earlier this month and are listed in a recent post – along with an insight into the judging – on The Buyer website. The eventual winners will be declared at an event in February. Here though is a selection of five wines from those finalists that neatly demonstrates the eclectic nature of those reaching the last hurdle – exactly as the competition intends. They range from everyday – but big selling – wines that appear on many supermarket shelves to niche wines that normally only attract a minority following. As usual, you just need to click on the bottle shot for an enlarged image to help you find the wine in a crowded display. So-called “commercial wine” often gets a hard time with traditional commentators especially if it seems to forfeit texture in the pursuit of a “fruit forward” cachet. However, when things are done well (which, admittedly, is not always the case) these wines can impress as the People’s Choice judges have obviously recognised. For an especially praiseworthy example, take an objective look at 2017 Lindeman’s Bin 50 Shiraz (£6.25 at Morrisons but widely available and 13.5%). Here reduced texture and tannin do help smooth blackberry, red currant and maraschino cherry fruit to shine through brightly but suggestions of aniseed, almond and milk chocolate add the complexity and balance that extra depth might otherwise have provided. Our next finalist is another illustration of commendable branded wine, this time from Chile’s mighty Concha Y Toro operation. Received wisdom tells us that gewurztraminer is normally about voluptuousness, substance and body but limited in acidity – but here is a really tasty example that manages to reverse both those assumptions. 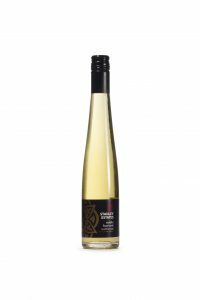 So, you will find clean – although, I accept, gentle – acidity behind the classic golden colours of 2017 Cono Sur Bicicleta Gewurztraminer (£7.50 at Tesco and 13.5%) but it has limited depth. However, those outcomes diminish neither the wine’s creamy, cooked apple, nectarine and oriental fruit elements nor the perfumed honeysuckle influences that accompany them. The strength of this new competition is compellingly demonstrated by the way that the judges who applauded those familiar wines (albeit exceptionally good examples) from supermarket shelves also gave high marks to wine that many regard as a hard sell – riesling. 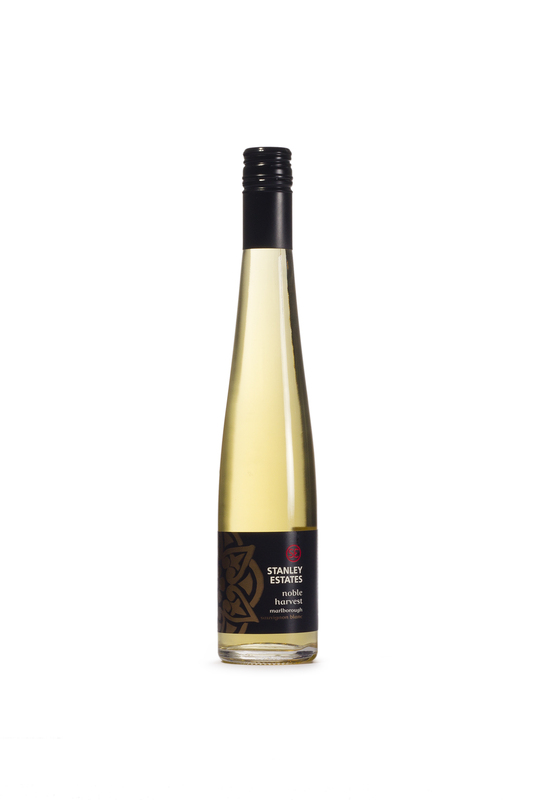 Admittedly, Australian versions do get a marginally better press but, nevertheless, few shopping lists would be led by something even as fresh and ripe as 2017 Exquisite Collection Clare Valley Riesling (£6.99 at Aldi and 12.5%). However, the wine’s beautiful tangerine, lime and apple peel fruit with zesty grapefruit acidity and contrasting slate centred minerality underline how missing it would be a big mistake. Examples of wines that need hard selling yet still reach the finals, do not end there because a place on the rostrum was also won by a first rate example of Beaujolais. With its typical light body and whisper of banana fruit, the delightful 2017 The Society’s Beaujolais-Villages (£7.95 at The Wine Society and 12.5%) has classic raspberry and sour cherry flavours that are well supported by suggestions of beetroot, ginger and cocoa that should delight wine drinkers by the dozen. Long odds but long flavours too. Finally, any bookmaker would have given massive odds against a dessert version of sauvignon blanc from New Zealand’s Marlborough region winning through to the final three in its class – but that is exactly what happened. All credit then to the opulent and floral 2014 Stanley Noble Late Harvest Sauvignon Blanc (£15 for a half bottle at Booths and 11%) with its smooth but dense peach, apple and mango fruit – supplemented nicely by pink grapefruit acidity and a lingering twist or two of ginger. Bet you didn’t expect this from there! 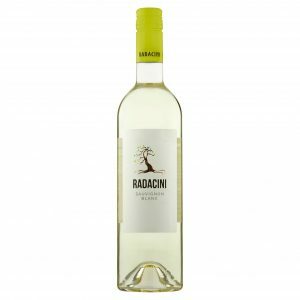 Moldova – east of Romania and on the Black Sea – is especially successful with white wines, often using varieties we know well. For instance, about 10% of its vines are sauvignon blanc and this superb value example shows how skilful the country’s winemakers are with the variety. There is a crisp, minty, lemon acidity to 2017 Radacini Sauvignon Blanc (£4.99 – instead of £5.99 until 27 November – at Waitrose and 13%) and it contrasts nicely with the wine’s orange-based edge of sweetness yet adroitly avoids compromising its underlying savouriness. 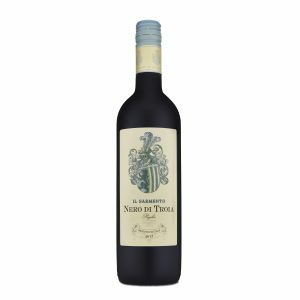 Nero di Troia is a relatively little known grape from Italy’s Puglia region but, as here, can provide really tasty, deep, dark red wine at an unbelievably good price. 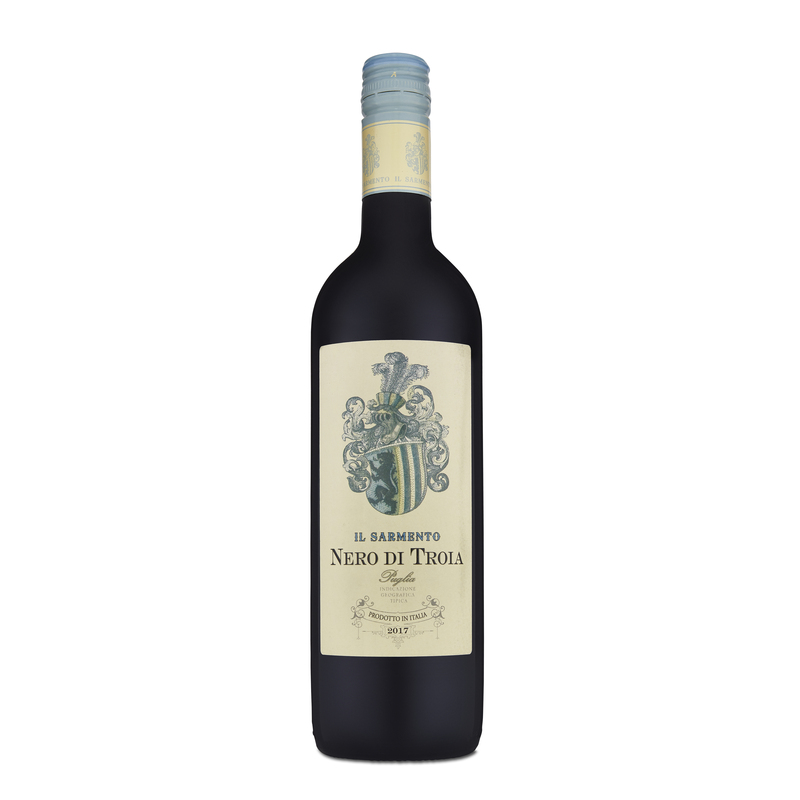 Enjoy then the mellow cherry and damson fruit and soft tannin in 2017 Il Sarmento Nero di Troia (£5.50 at the Co-op and 13%) and the savoury edged, spicy clove elements that accompany it but note how everything is also skilfully enlivened by fresh acidity. Tip: Keep tuned into this website for the best advice on what to buy (and drink) for Christmas. From today there are 40 days and 40 nights to Christmas so it is time to put this website into “Festive Drinking” mode. Like good champagne, our regular Best of the Rest, Sunday Best and most Top Tip features go on ice now – as will details of specific retailers’ offers. Instead, for the next five weeks, each post will simply focus on recommended options for one specific aspect of Christmas celebrations, as this timetable indicates. Normal posts will resume in the New Year – starting with a look at some budget wines. As well as the listed December web posts, recommendations will also appear regularly on the MidWeek Wines Facebook page. If you have friends who you think should see them, urge them simply to “like” that page in the usual Facebook way. Even better, suggest they sign up for our completely free weekly emails.